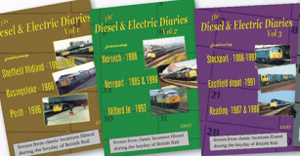 We currently have a Special Offer available on our 'Diesel & Electric Diary series of programmes. Free p&p still applies. 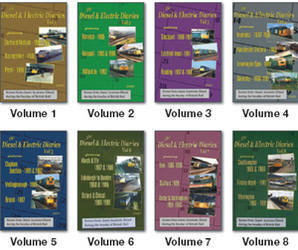 If choosing option 1 or option 2 below, please advise which volumes you require in the checkout (special instructions box).